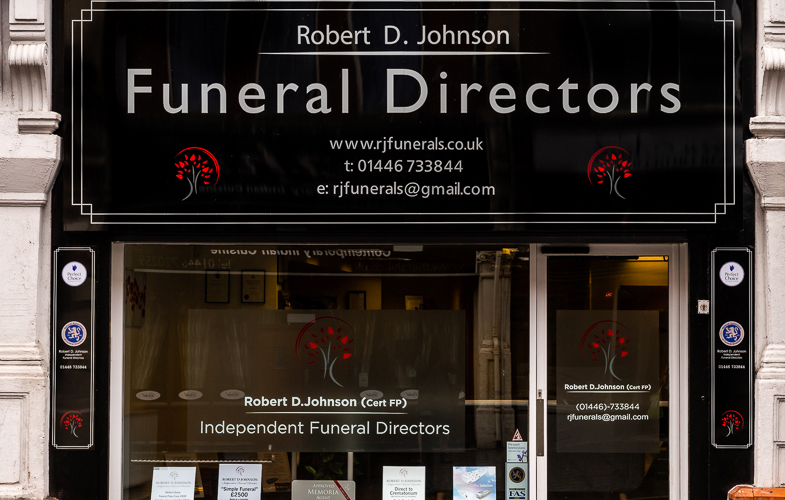 Robert D. Johnson Funeral Directors offer a caring, highly professional funeral service in the Vale of Glamorgan. 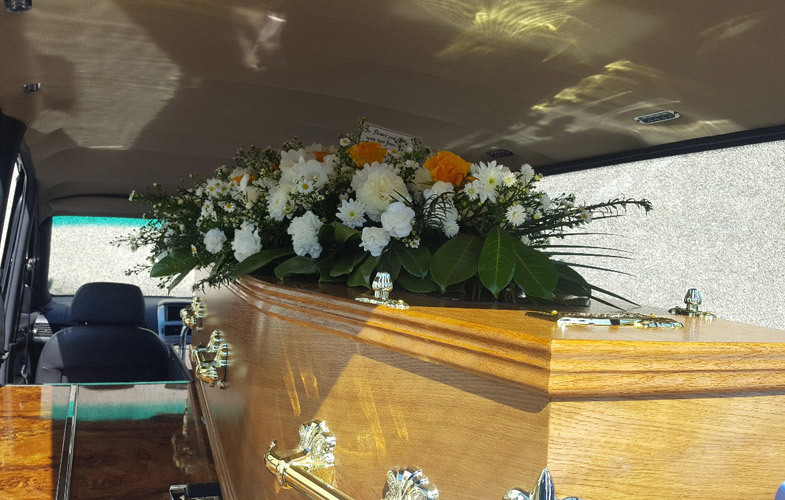 It is our strong belief that every consideration should be given to those grieving a loss, who need to know that their loved one will be cared for in a respectful and dignified manner. Above all else, we will ensure that your loved one receives the highest standard of care and that you will be granted privacy and respect at all times. Contact us now for funeral planning help. 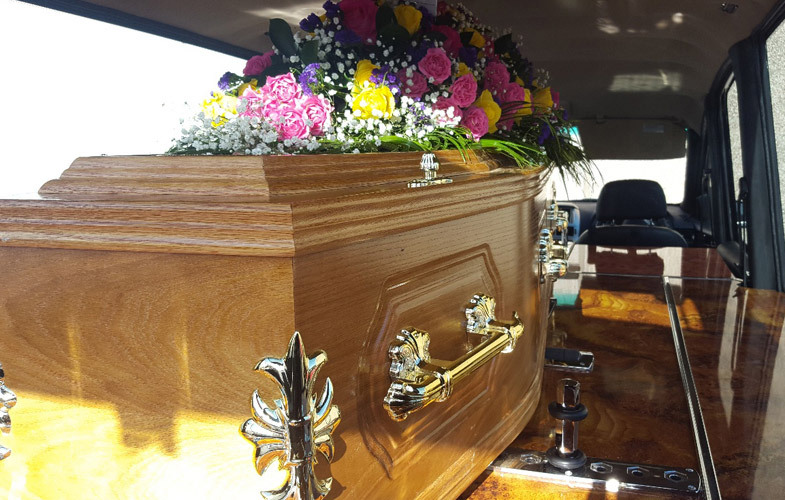 Robert is a well-known and respected funeral director of long standing within the local area. He has worked for local independent directors and takes pride in offering a very personal and sympathetic approach. Lisa is training for her professional funeral director’s qualifications under the guidance of her father Robert. 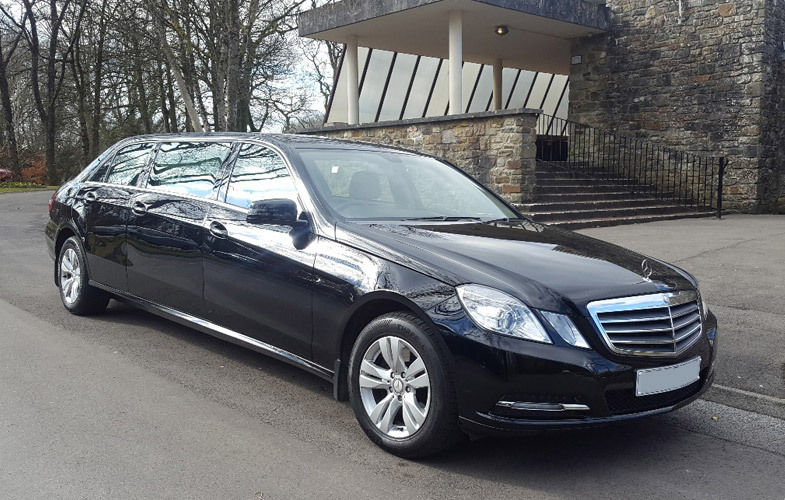 As an independent business, we are able to offer a far more personal service than large funeral care chains. 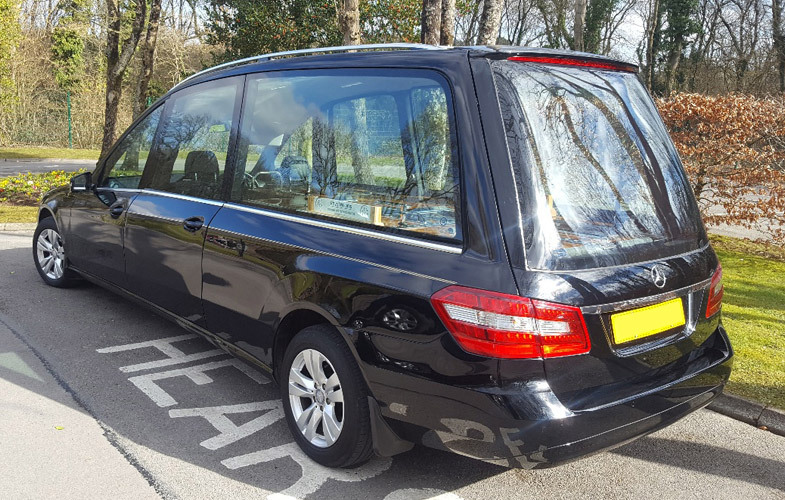 In addition to our standard funeral plans, bereaved families can request tailored funerals if they have specific wishes for the ceremony. 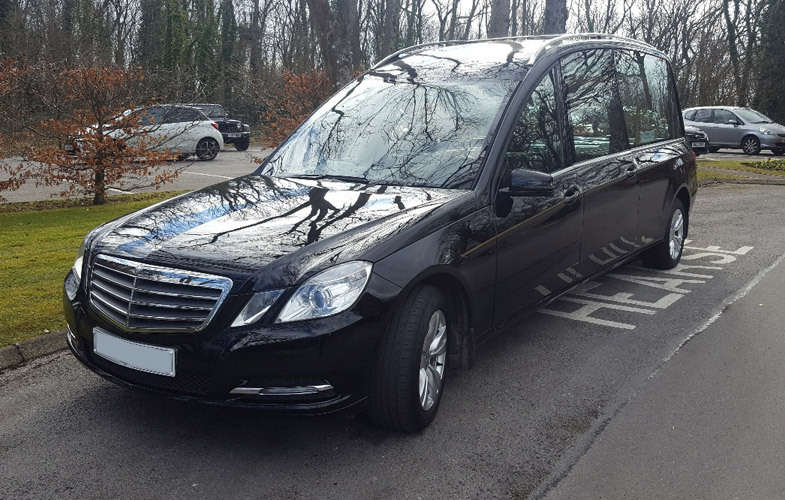 We also offer a wide range of ancillary options to help you ensure that the funeral reflects who your loved one was in life. We are based on Holton Road in Barry, Vale of Glamorgan. If we can help you in any way, please get in touch – our lines are open 24 hours a day.